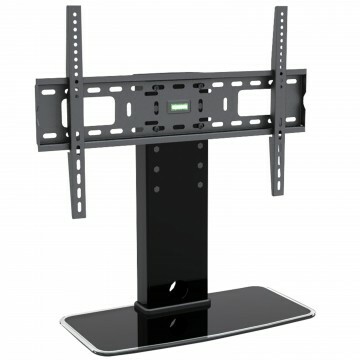 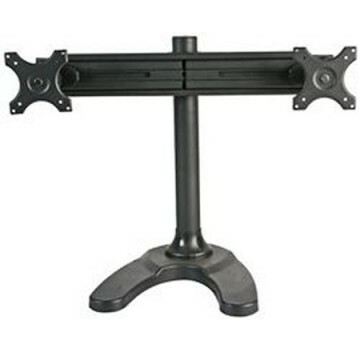 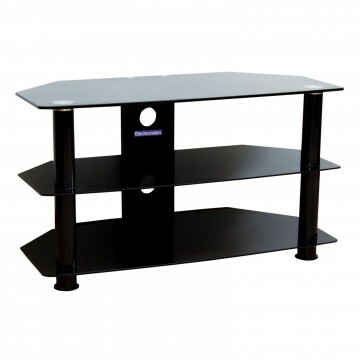 This TV bracket from Eagle comes with an extremely useful tilt system allowing the viewing angle to change by 12 degrees up or 12 degrees down easily & quickly for ease of viewing. 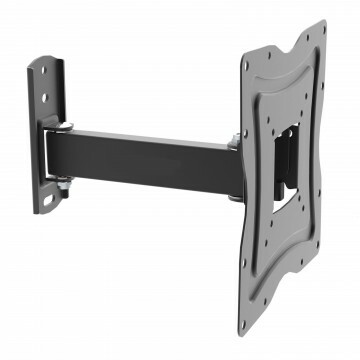 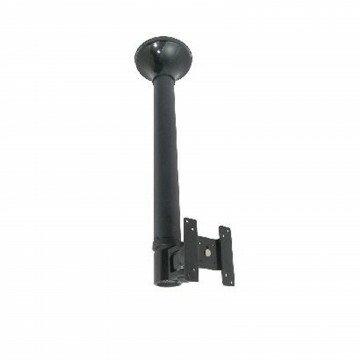 The two heavy-duty arms can extend up to 400 mm from the wall providing a range of viewing solutions. 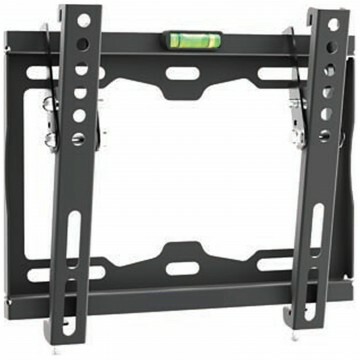 The bracket is visible if the TV is less than 67 cm in width and 44 cm in height. 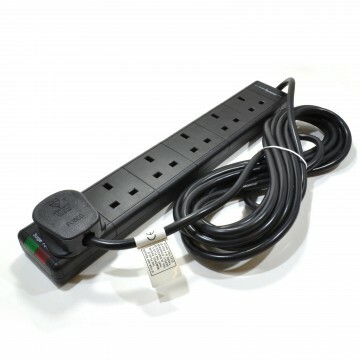 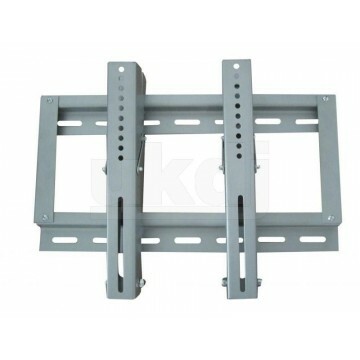 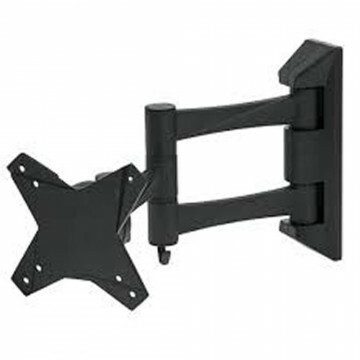 For ease of cable management and hanging square holes in the wall bracket are used to mount the bracket. 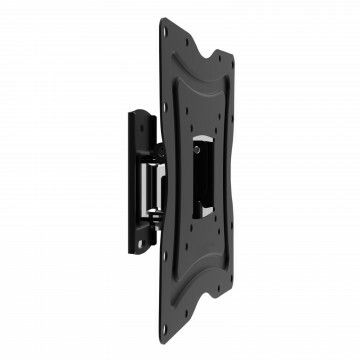 The holes include multiple fixing points on the back plate making it suitable for both stud and brick walls. 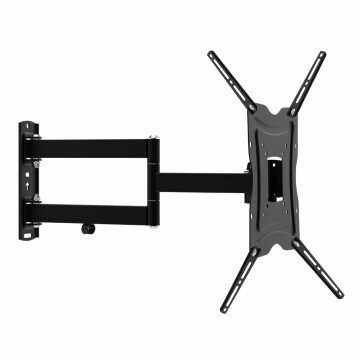 Please ensure that your television meets the VESA requirements of this mount as if it doesn t it will not be compatible with the bracket.